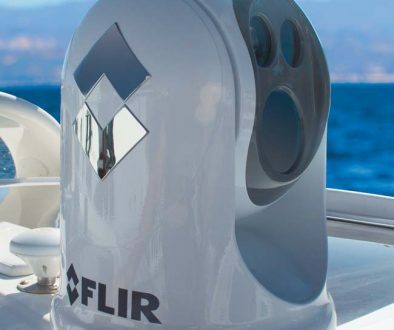 du Pré Marine is now representing the FLIR BHS-Series and FLIR HS-Series handheld thermal imaging cameras that are geared for the security and law enforcement markets. FLIR BHS and HS thermal imaging cameras are ideal for covert operations. The bodies are moulded in a matt black finish, eyepieces are totally shielded, eliminating light spill and the cameras are silent in use. Unlike older image intensification systems FLIR cameras cannot be blinded by light sources or lose their targets in foliage and other cover. 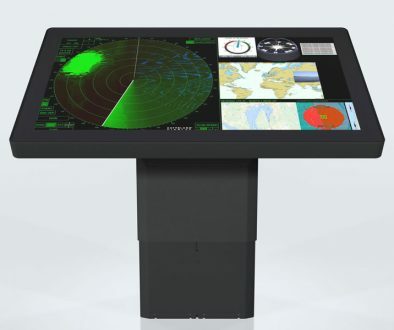 This BHS range is similar in specification to the FLIR BHM handheld marine thermal imaging cameras. 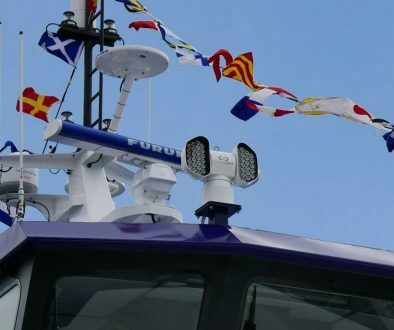 du Pré Marine is a specialist supplier of FLIR equipment and has built up a wealth of knowledge of thermal imaging technology. 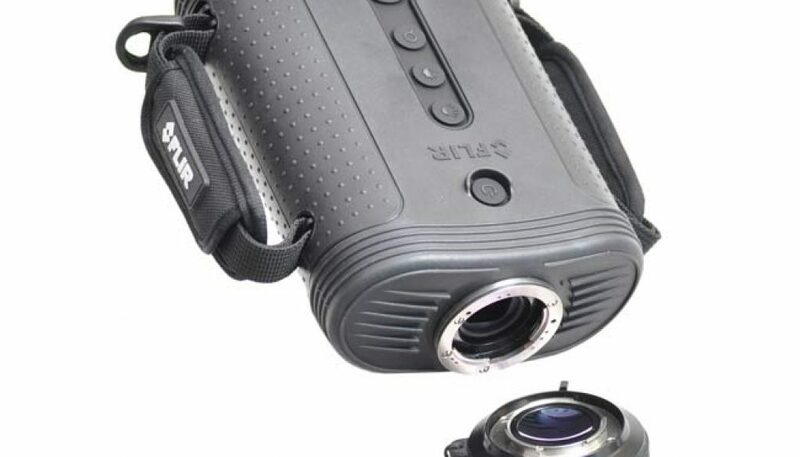 It has just taken delivery of a demonstration FLIR BHS camera (pictured) complete with all three of the lens choices — 35mm, 65mm and 100mm. Please contact us to book a test of this highly capable camera.